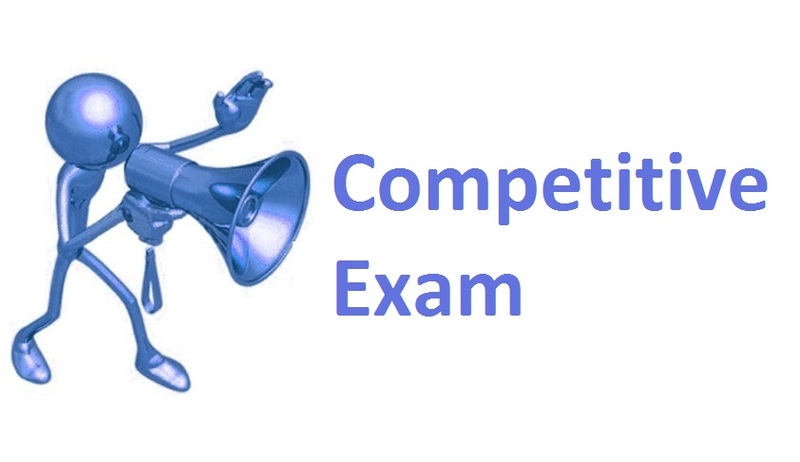 Writing competitive exams can be quite challenging and while many appear for the exams only few are able to clear them. But why is this trend common among aspirants? Well, the most important criteria for clearing these exams is having a good preparation strategy and many usually fail as they lack in this area. Besides, clearing these exams becomes more difficult as the syllabus is vast and questions are mostly tricky that will usually beat your brains out. These exams do require a lot of dedication and hard work. Having said that, every aspirant can succeed if they employ smart strategies to prepare for the exam. Getting the basics right will help make the entire process a much more manageable task. Generally a mixture of regular study and understanding things about the exams as well as other activities like relaxation, and keeping healthy will help individuals to prepare holistically and excel in these exams. Here are some useful study skills that can help you have a better preparation strategy and ace competitive entrance exams. Once you have decided to appear for a certain competitive exam it is very important to have the right mindset and develop a positive attitude. You should believe in your abilities to clear the exam and be highly motivated to learn new things as well as gain conceptual clarity about topics in the entire syllabus. Get a fix on which competitive exam you will be appearing for and once you have done that you should find out all the details about the exam like the eligibility or requirements, exact selection procedure, various steps involved, etc. Generally exams have different formats like written based test, physical test, computer based tests and some even require face to face interview. So, after doing some good research you should prepare accordingly. Thanks to internet, you can easily access a lot of preparation materials online. However, you should select the right preparation material. A good resource usually contains all the important topics of the syllabus and it should align with the format and style of the questions. Notably, if you are looking for maths solutions then you can check out NCERT Solutions For Class 8 to study effectively for the exams. Another important thing you should do is understand the syllabus completely. Know the syllabus will help you develop a comprehensive preparation strategy and you will further get a clear idea about the important points, question pattern, and much more. You should prepare a dedicated study timetable for the exam after going through the syllabus. Now that you have read the syllabus and prepared accordingly it is a good to practice questions and test your preparation level. You should solve mock test questions which will help you to test your knowledge on the subject. On analyzing the results you will know where you stand at the moment. For instance, you can try solving NCERT Solutions For Class 8 maths questions and review the test. After checking the results, you should work on improving your weak areas. These are few tips that you can follow and prepare effectively for the competitive exams. 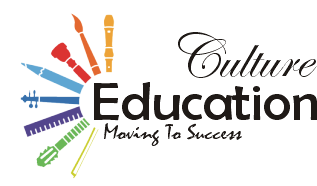 To know more about NCERT solutions you can check out myncertsolutions.com and improve your learning experience.